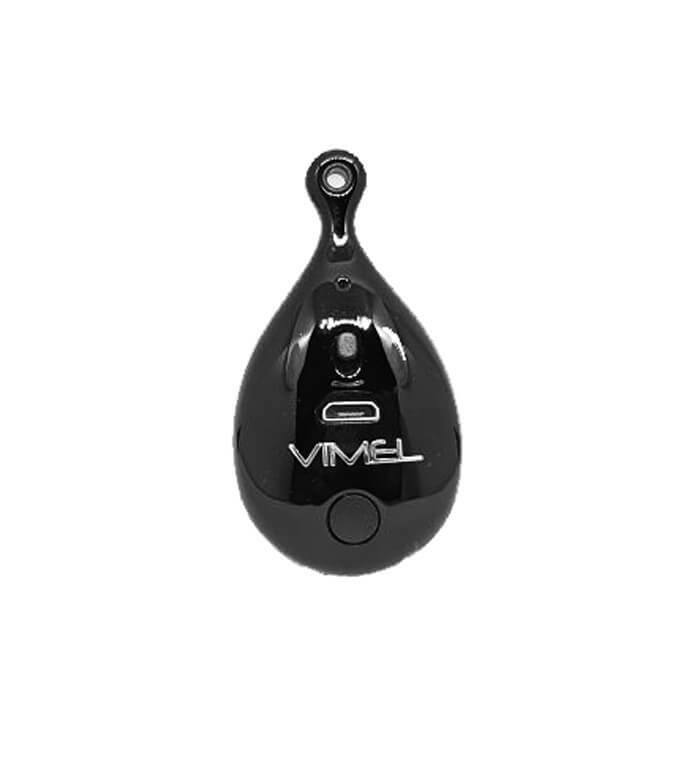 This is new tiny Vimel Voice Recorder is one of the smallest voice recorder in the world with the top-quality recording. In same time it has an outstanding technical characteristics and used for covert professional voice recording. With this gadget you can surprise Everybody. And give unforgettable present to your chief, friends or colleagues. 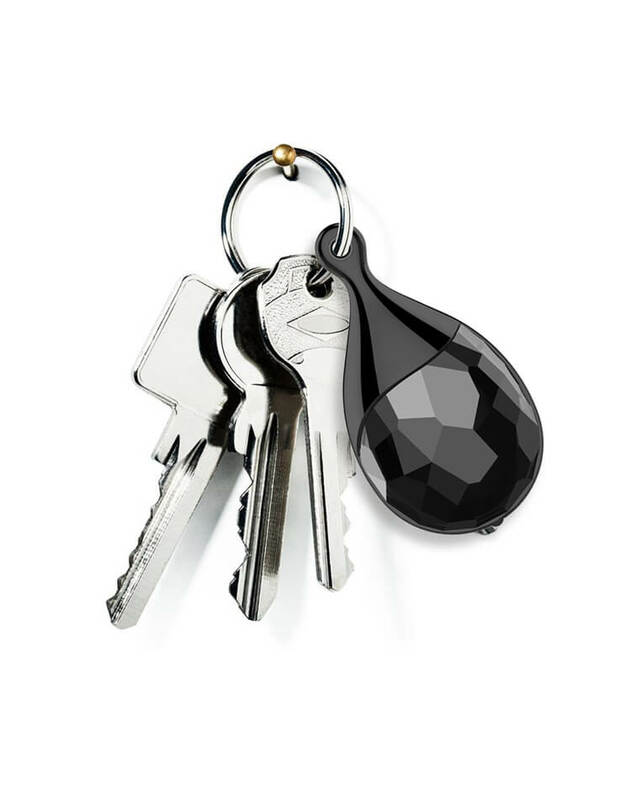 This Vimel Voice Recorder is so small that it can be hidden anywhere. You can leave it at home to know what happened there while you were away.